What will you do to survive? Twenty years after a plague decimated civilisation, survivors cling to life inside harsh quarantine zones; outside, vicious infected and ruthless human outlaws roam the land. For Joel, every day is about looking out for number one. But when he's charged with escorting teenager Ellie in search of resistance group the Fireflies, they'll find their will to survive pushed to the limit. The Last of Us Remastered includes the stunning original game fully realised using the power of PS4, plus all of the Season Pass extra content. 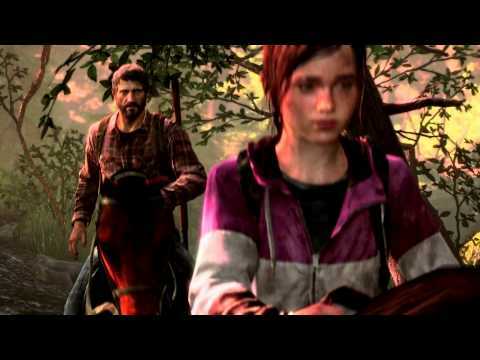 Delve into Ellie's past in additional single-player chapter Left Behind, challenge yourself with a new difficulty mode and extra multiplayer maps and discover more about the beautifully desolate game world in a behind-the-scenes documentary from the cast and creators. Join a band of fellow survivors online via PlayStation Plus and try to stay alive in the brutal wastelands. Think you're a hardened survivor? Read on and decide. Looking for hints and tips? Find out about the enemies you'll face and the tools and weapons you'll use to defeat them in our Survival Guide for The Last of Us Remastered. Get the lowdown on Factions Multiplayer's clans and events, and use our free Survival Guide on a second screen to help you master the game on PS4. With The Last of Us Remastered as part of the PlayStation Hits range, you can pick up this classic action-adventure game for a wallet friendly price – along with a huge selection of other PS4 titles. We launched The Last of Us five years ago and, later that year, began what would become one of our favorite traditions: celebrating Outbreak Day. 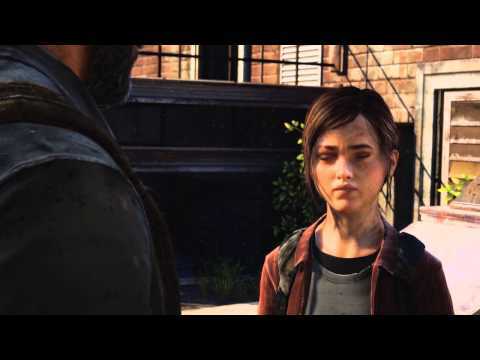 Every year on September 26, we’ve had the opportunity to celebrate The Last of Us community and share our appreciation for the love and passion you have for this world, […] The post The Last of Us: Outbreak Day 2018 appeared first on PlayStation.Blog.Europe. Hey! My name is Adam and I became a dad not that long ago, so this one is dedicated to those of you who love to play games, but suddenly have a lot less time to do so. Here’s my ‘quick fix’ playlist for everyone who’s in the mood for some instant action. Additionally, since […] The post The Witcher 3’s Adam Badowski picks his favourite PlayStation 4 games for time-starved parents appeared first on PlayStation.Blog.Europe. After nearly a year since our announcement that we’re working on The Last of Us Part II, we’re finally ready to reveal a bit more of the game. 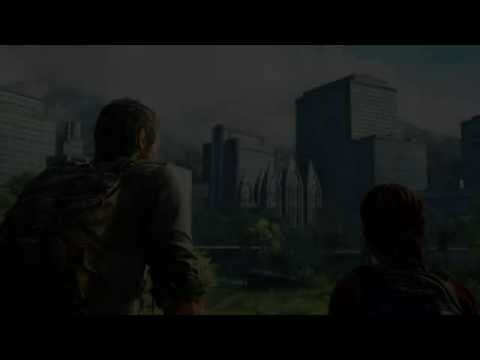 The following is an all-new in-game cutscene on the latest iteration of the Naughty Dog engine, running on a PlayStation 4 Pro. Enjoy! At its core, The […] The post Mesmerising new The Last of Us Part II footage debuts at Paris Games Week appeared first on PlayStation.Blog.Europe. At Naughty Dog, we strive to make you, the player, feel as though you inhabit the stories, characters, and worlds we create. If we’re doing our job right, every aspect should feel believable and grounded in our fiction and we should elicit the same response in you as the characters are experiencing in the game. 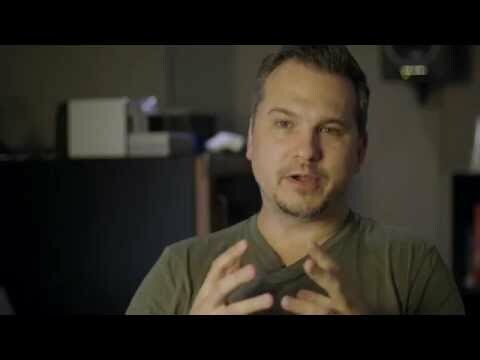 […] The post How Naughty Dog has enhanced Uncharted 4 and The Last Of Us Remastered for PS4 Pro appeared first on PlayStation.Blog.Europe.